How seriously do we take UGC's new guidelines against plagiarism? UGC NET 2019: National Testing Agency (NTA) will conduct the National Eligibility Test (NET) in June 2019. 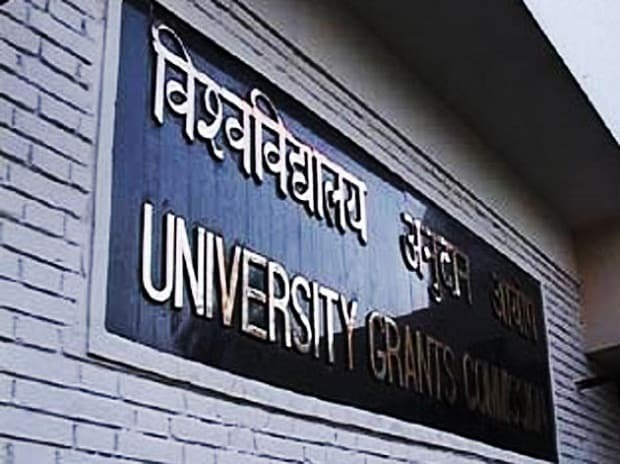 Candidates who wish to pursue a career in academics can register online for the UGC-NET 2019 through NTA’s official website, nta.ac.in. The registration process for UGC NET 2019 exam will begin on March 1, 2019, and end on March 30. The National Testing Agency (NTA) will conduct the next UGC-NET for ‘Assistant Professor’ and for ‘Junior Research Fellowship and Assistant Professor both’ in June 2019. The test will consist of two papers. Both the papers will be of three-hour duration, each. The candidates can download the admit cards on May 15, 2019, and exam will be conducted in multiple sessions on June 20,21, 24, 25, 26, 27, and 28.